17 Apr Can Babies Eat Eggs? 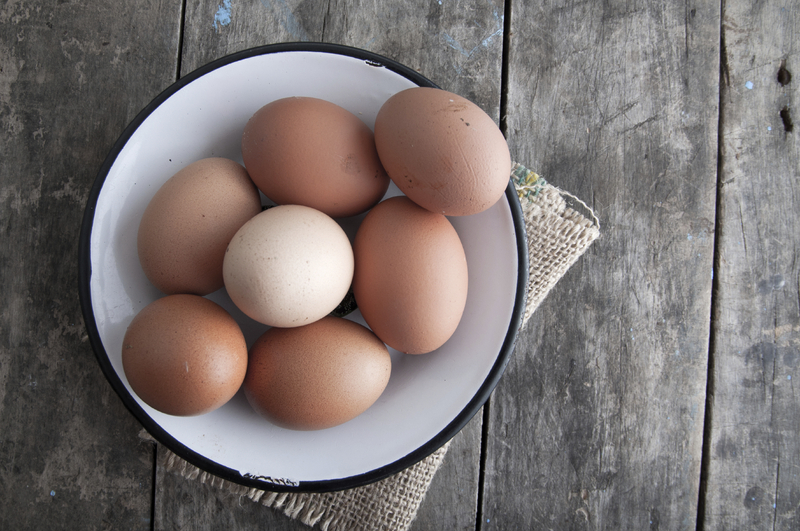 Eggs seem like a natural food for babies: soft, mild-tasting, and full of nutrition. But many parents wonder if it’s safe to feed eggs to babies. It’s true that eggs are one of the more allergenic foods for babies. According to the American College of Allergy, Asthma, and Immunology, up to 2% of children are allergic to eggs (about 70% of those will outgrow the allergy by age 16). The old advice directed parents to avoid feeding their babies eggs, or at least egg whites, until babies were a year old, in the hopes that later introduction will help prevent food allergies. But, studies haven’t supported that theory. 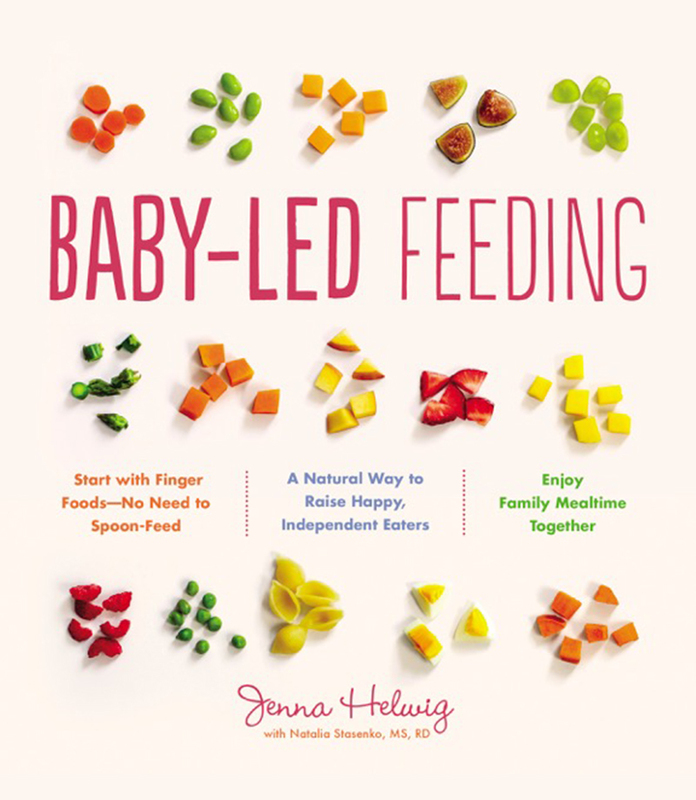 Today, the American Academy of Pediatrics states that there’s no evidence that waiting is beneficial, and that babies should be eating a variety of foods–including eggs–within a few months of starting solids. So, yes, eggs are an excellent early food. 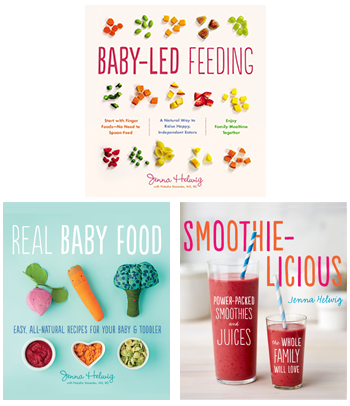 Assuming your baby is starting solids at around age 6 months, feel free to include this nutritious food in her meals. Be sure to include both the white and the yolk. Egg whites are full of protein; yolks are packed with healthy fats that babies’ brains need for development. If you’re spoon-feeding, scramble an egg and then puree it with a little breastmilk or formula. Add veggies to the puree. One of my favorite recipes is the Zucchini and Egg Scramble in Real Baby Food. 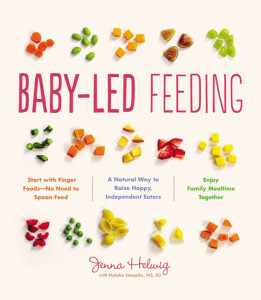 If your baby is practicing baby-led feeding or baby-led weaning, offer cool, soft scrambled eggs. It will be messy, but easy to eat. Hard-cooked eggs or omelets cut into small pieces are also great finger foods for babies who have developed their pincer grasp. Mini frittatas are another favorite. Add finely chopped, cooked meat or veggies to a mini muffin tin. Pour beaten eggs over, top with a little cheese if you’d like, and then bake at 350 for about 25 minutes, or until set. 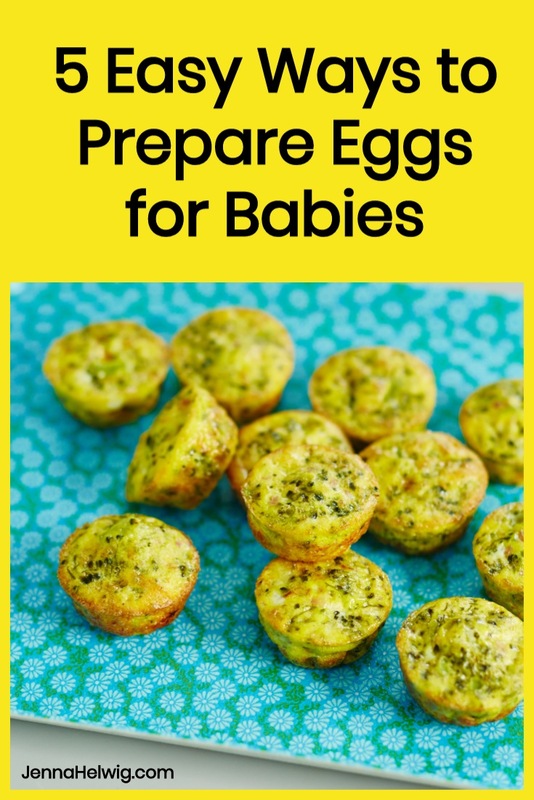 I love the Broccoli and Ham Egg Muffins in Baby-Led Feeding. Be vigilant when you offer eggs to your baby for the first time, just as you are for every new food you introduce. If your baby vomits, has diarrhea, or develops a rash or hives, speak with your doctor. But, remember, for 98% of babies eating eggs will be smooth sailing!